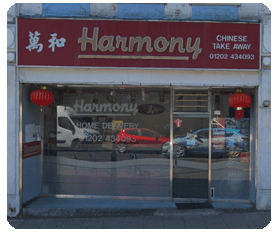 Harmony Chinese Takeaway is a family run chinese takeaway located on Southbourne High St in Bournemouth offering a wide selection of chinese food to collect or have delivered to your door. The menu covers everything you would expect on a chinese takeaway menu plus a selection of Thai curries. 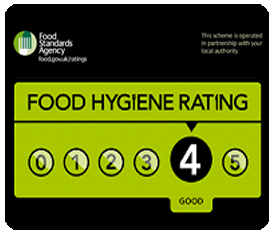 Open 6 days a week from 5pm to 11pm (closed on Wednesdays) the chefs work hard preparing and cooking all the dishes on a daily basis with the freshest of ingredients. 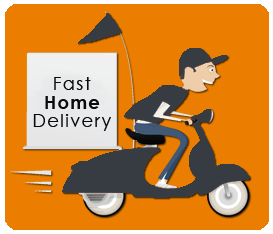 Popular dishes include beef in green pepper and black bean sauce, salt and chill spare ribs, sweet and sour chicken balls a kids favorite, singapore fried noodles, sesame prawn toast and crispy seaweed.